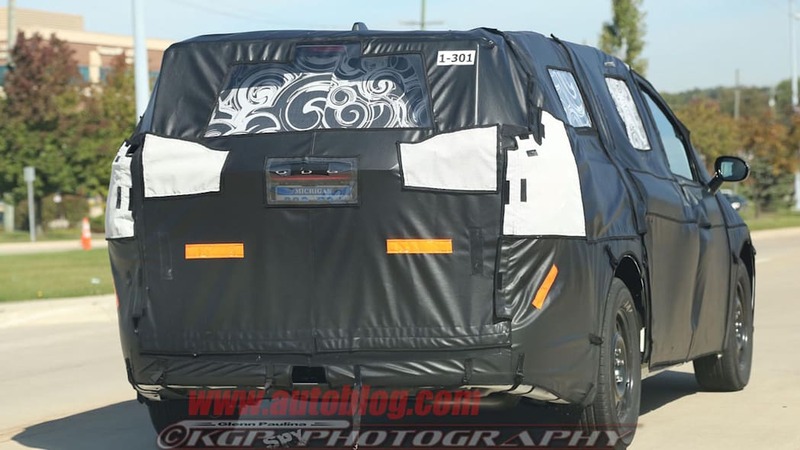 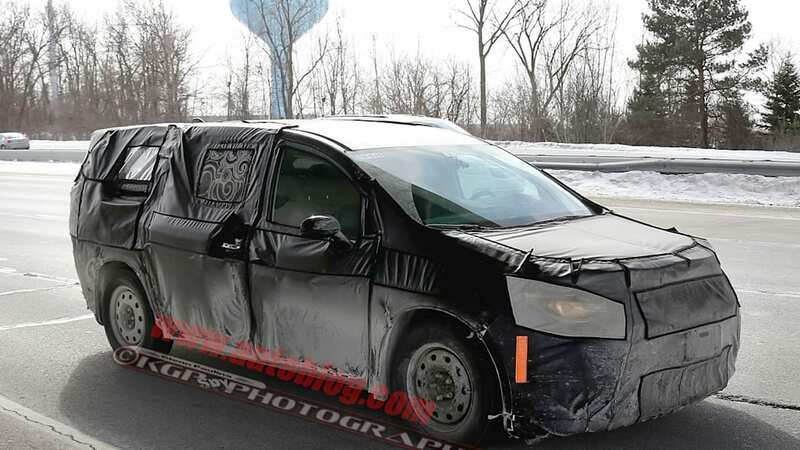 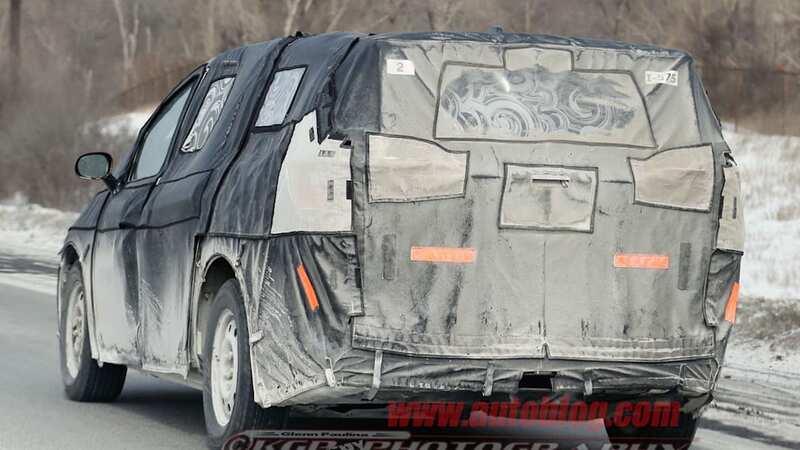 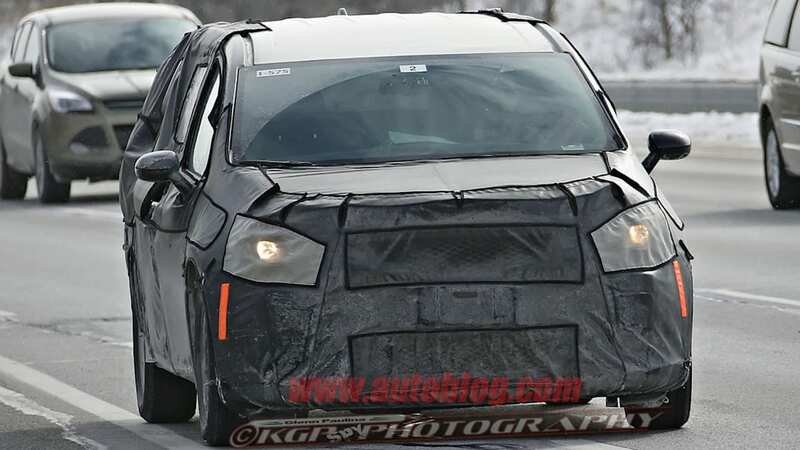 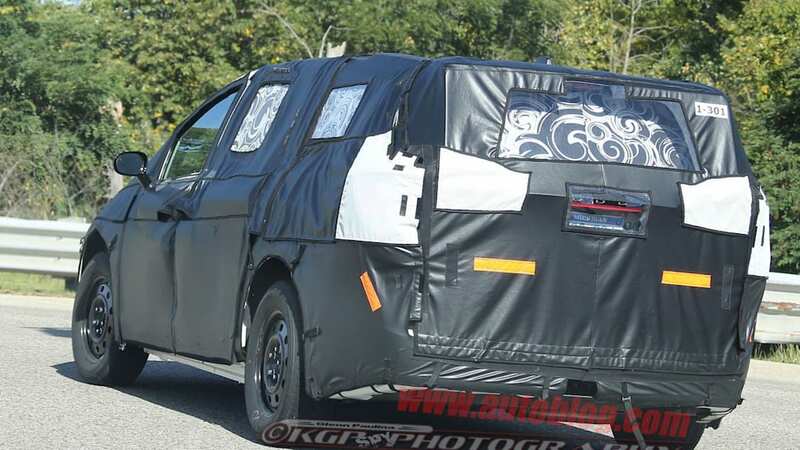 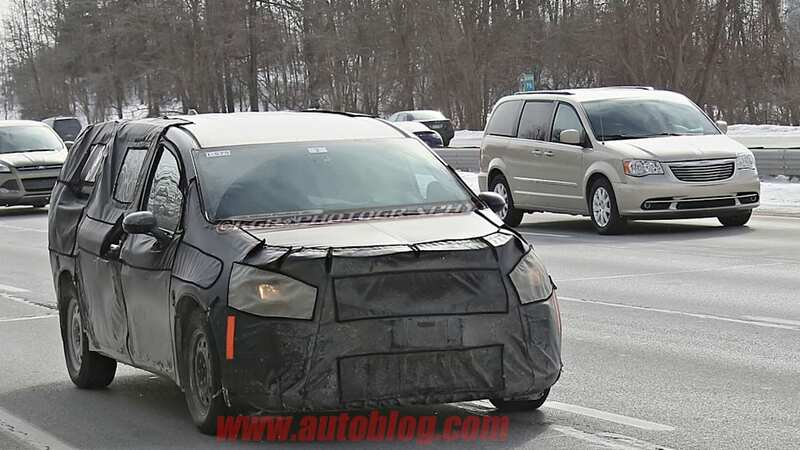 Families are still months away from actually seeing the next-gen Chrysler Town & Country debut at the 2016 Detroit Auto Show, but details are continuing to trickle out about the upcoming minivan. 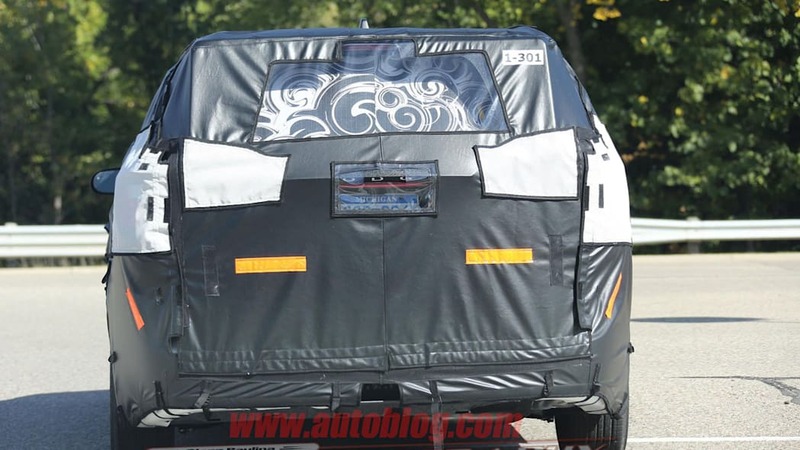 Among several features rumored in the latest leak, the sliding doors and rear hatch are reportedly optional with foot activation, according to Automotive News. 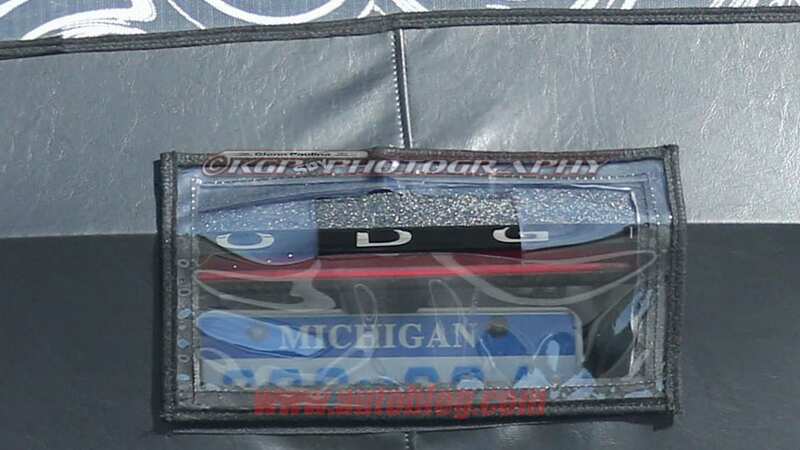 It should make loading the van easier for owners with their hands full. 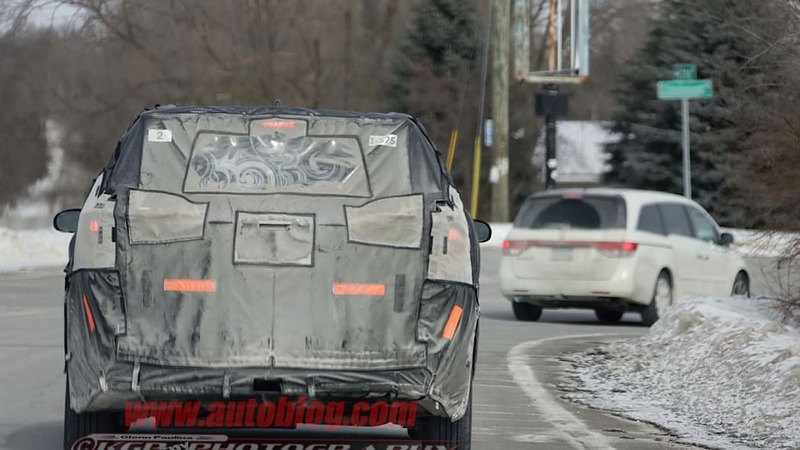 The T&C's powertrain sees some efficiency improvements, too. 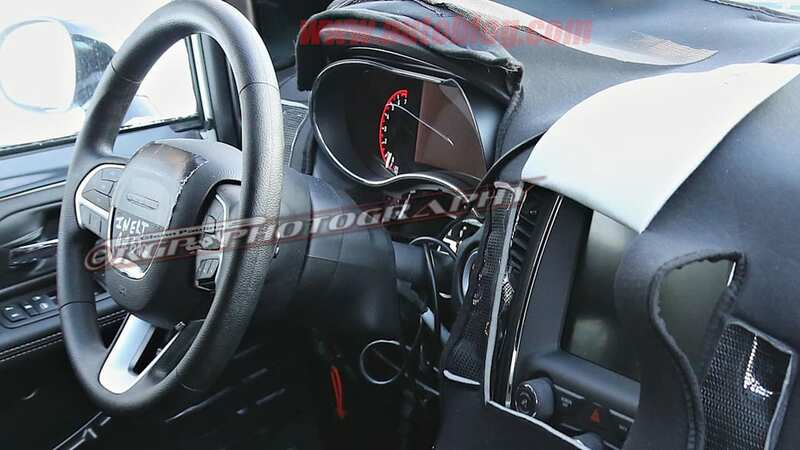 Under the hood, expect an upgraded version of the 3.6-liter Pentastar V6 and the already rumored nine-speed automatic, according to Automotive News. 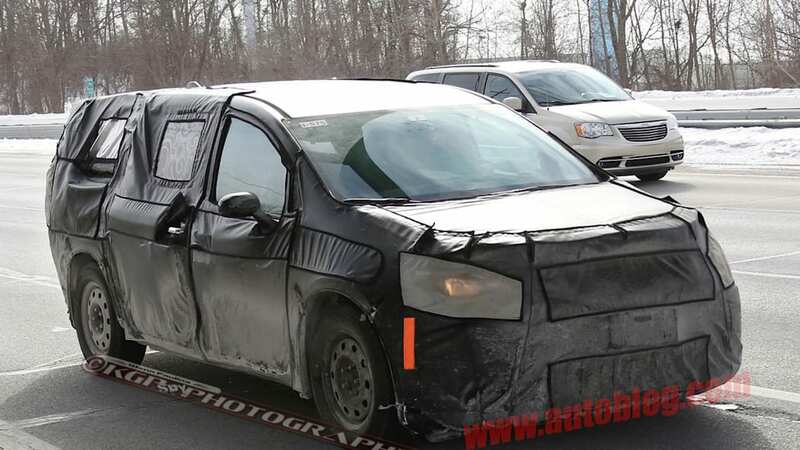 For the all-wheel-drive version of the minivan, an electric motor would provide the propulsion at the rear axle. 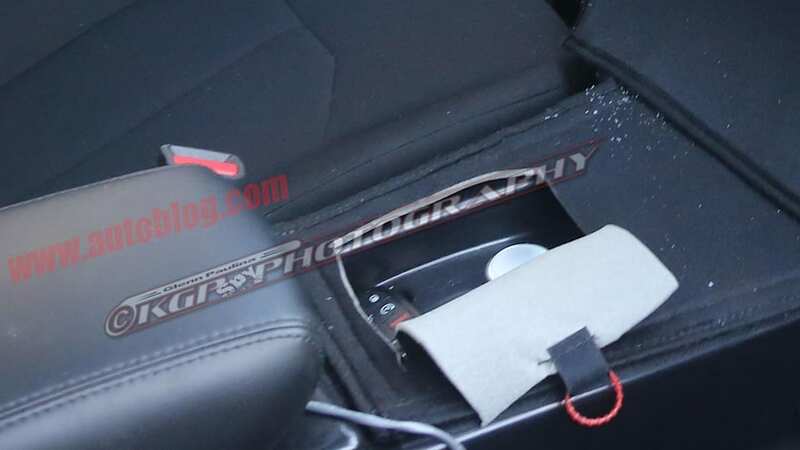 Inside, all of the passengers can arrive with their devices fully charged thanks to USB ports for each of the three rows. 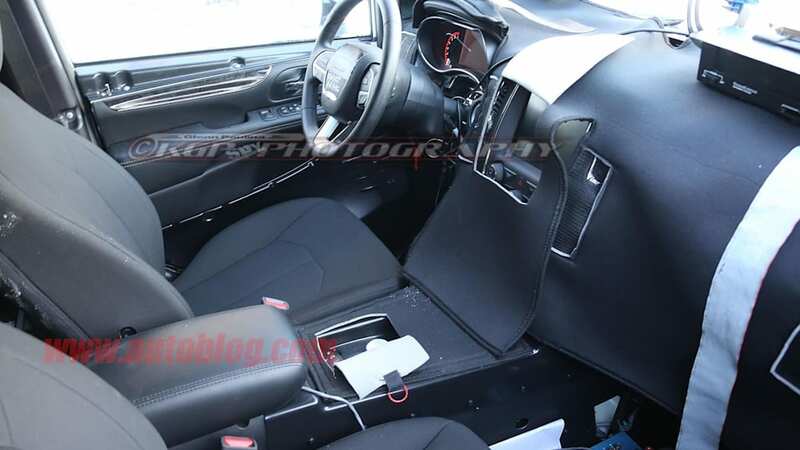 Plus, for owners who need to make room to haul, the Stow 'N Go seating is now easier to use, too. 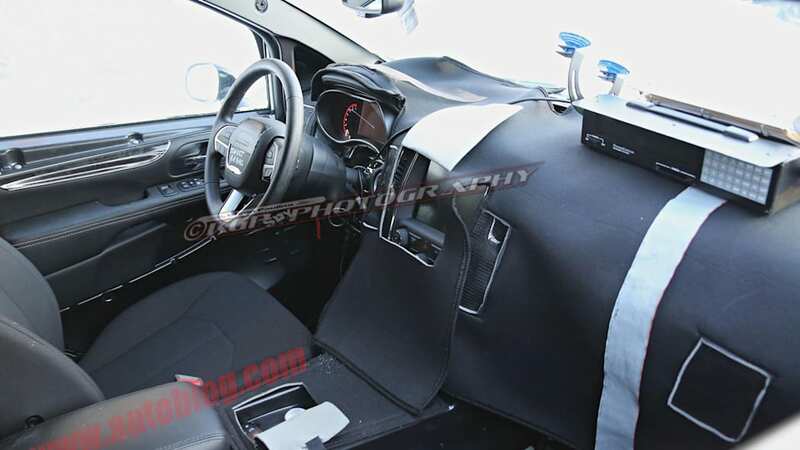 Like the latest Honda Odyssey, fastidious buyers might even spec an optional vacuum. 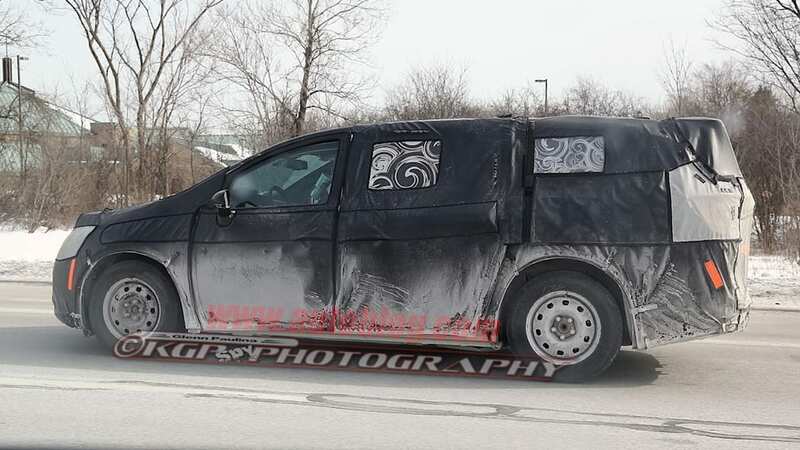 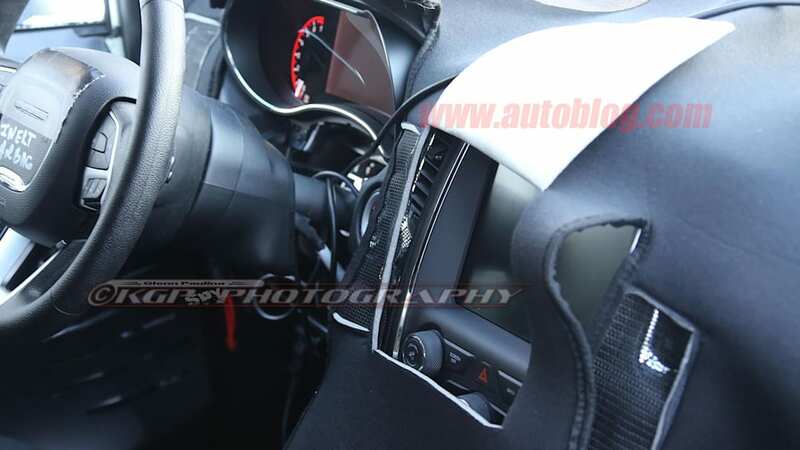 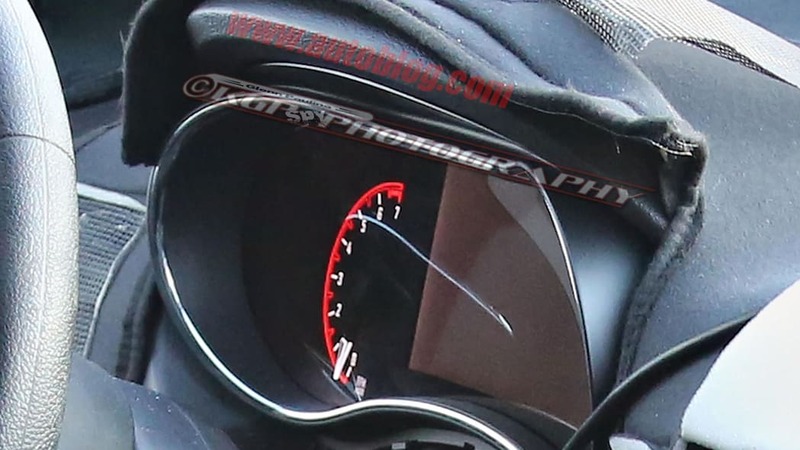 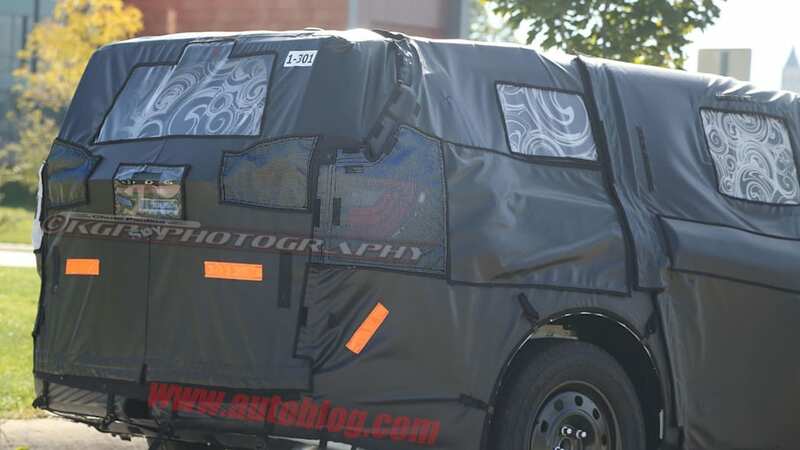 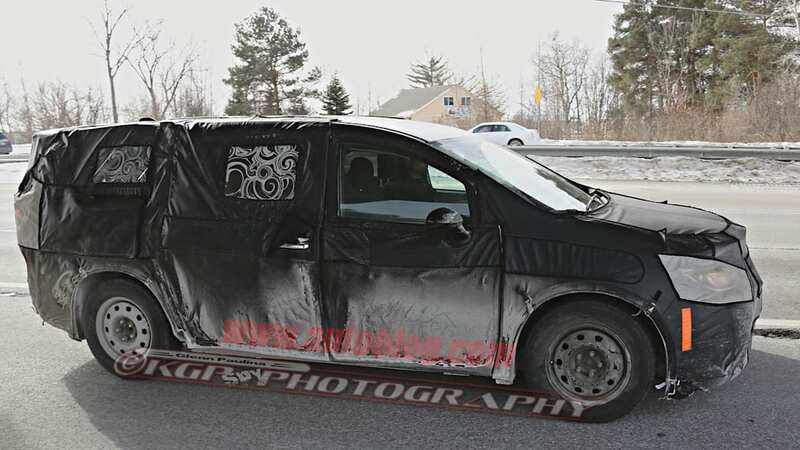 Earlier spy shots of the van indicate the switch to a rotary gearshift and upgraded infotainment, as well. 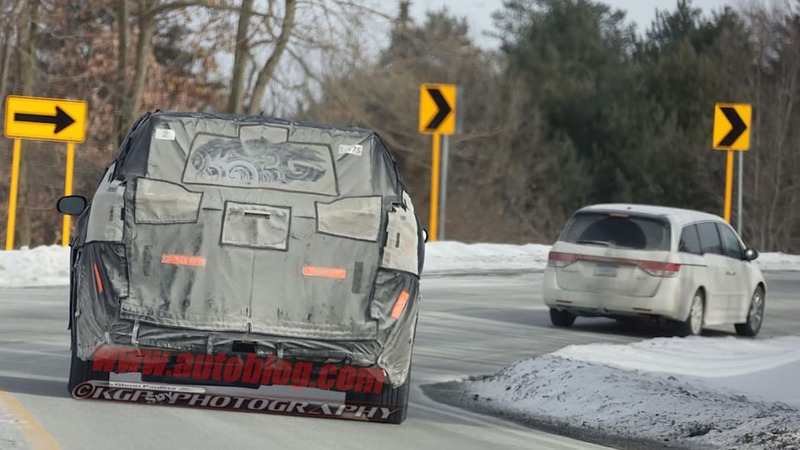 Following the Detroit debut, the T&C goes into production in Windsor, Ontario, in late February 2016, Automotive News reports. 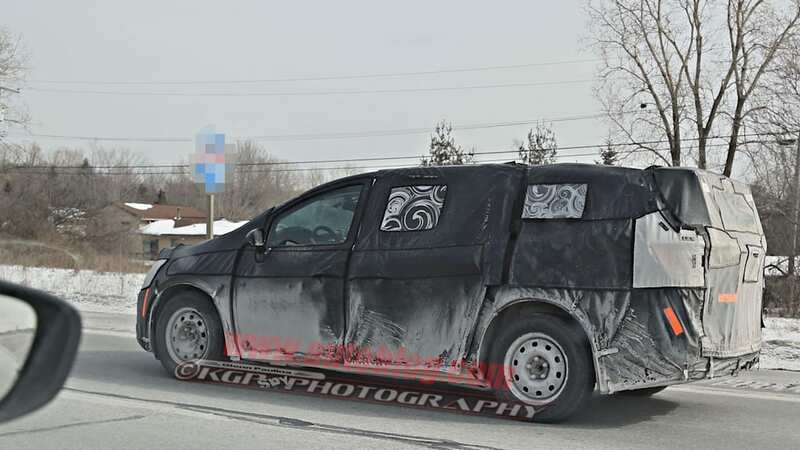 The plug-in hybrid version would come towards the end of the year possibly capable of 75 mpge.